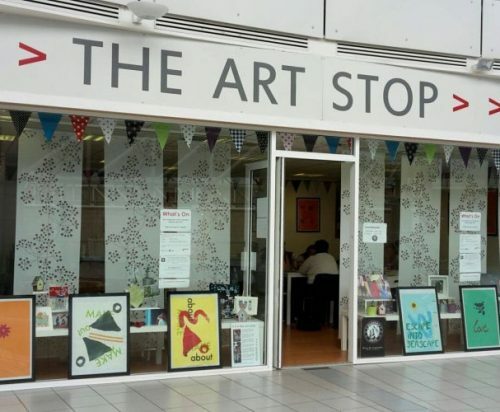 In March 2016, Bazooka Arts took over a disused retail space in the Quadrant Shopping Centre in Coatbridge and transformed it into The Art Stop – a bright and accessible workshop and exhibition space. 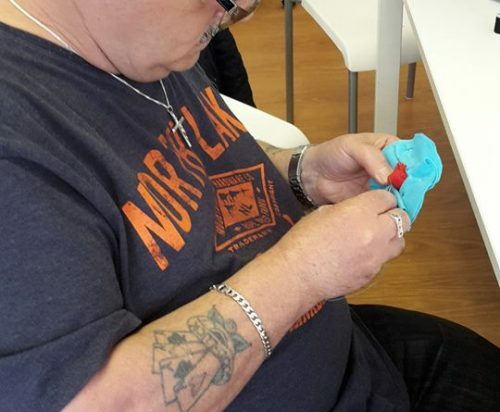 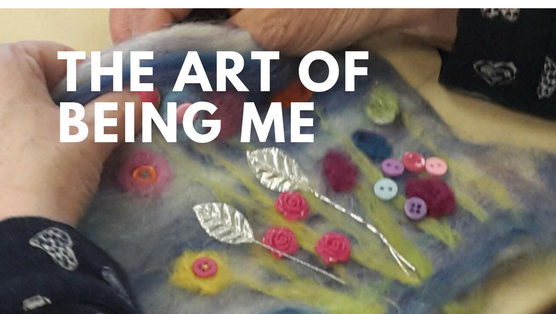 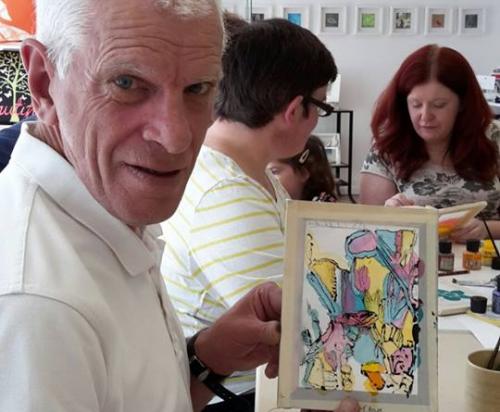 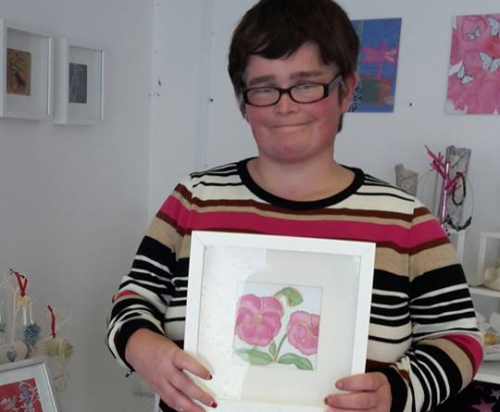 Regular participants have enjoyed taking part in our ongoing visual arts workshop programme funded by North Lanarkshire Council, Voluntary Action Fund and the Robertson Trust. 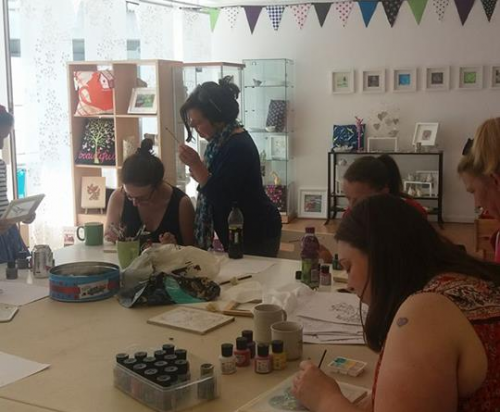 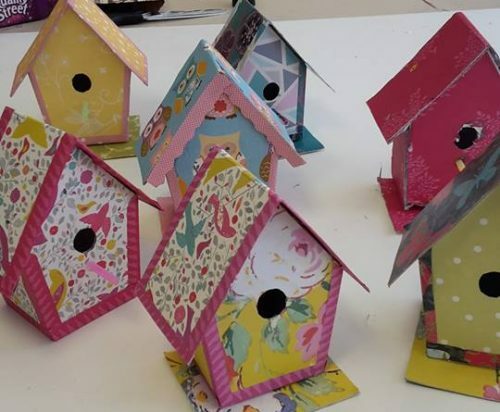 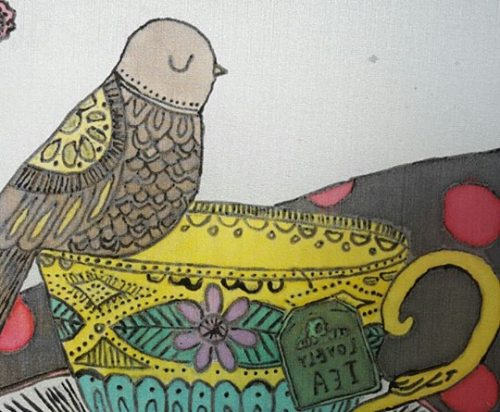 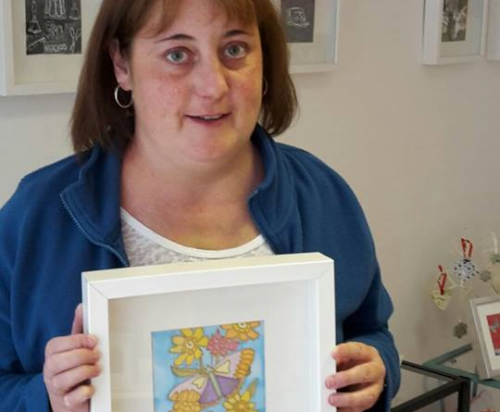 The group have created silk paintings, felt brooches and bird house decorations which are on display in the shop. 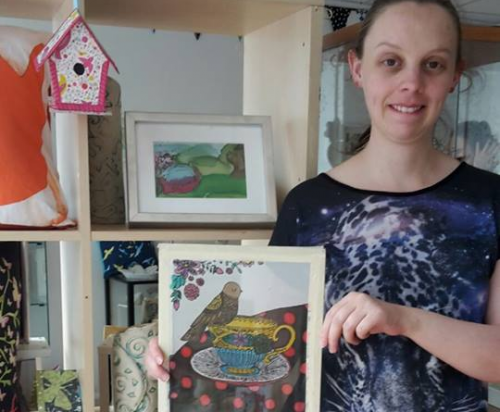 This project is a revival of the highly successful shop project which took place in the Quadrant in 2012 as part of the North Lanarkshire Connections Project.